NEFEA is a supplier of Smeal Custom Firetrucks. 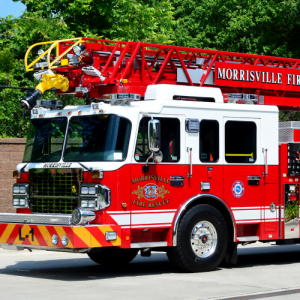 Smeal trucks can be customized to your fire department’s unique specifications with state-of-the-art technology, innovative engineering, and rock-solid durability. Call us for more information regarding Smeal customizations and purchasing. WHY CHOOSE SMEAL CUSTOM FIRETRUCKS?